How did yours turn out? Can’t wait to see these gorgeous tarts! No worries if you aren’t baking this until Thanksgiving. Post it then! Links only please. Comments etc go in the Tuesday Chatter post. Really liked this for the Thanksgiving dessert table! Very unique and tasty. I am going to try to get back into blogging again after a four month break, and look forward to baking with everyone! http://www.bakingandboys.com/2014/11/cranberry-crackle-tarttuesdays-with.html Got my tart posted. Really liked this! 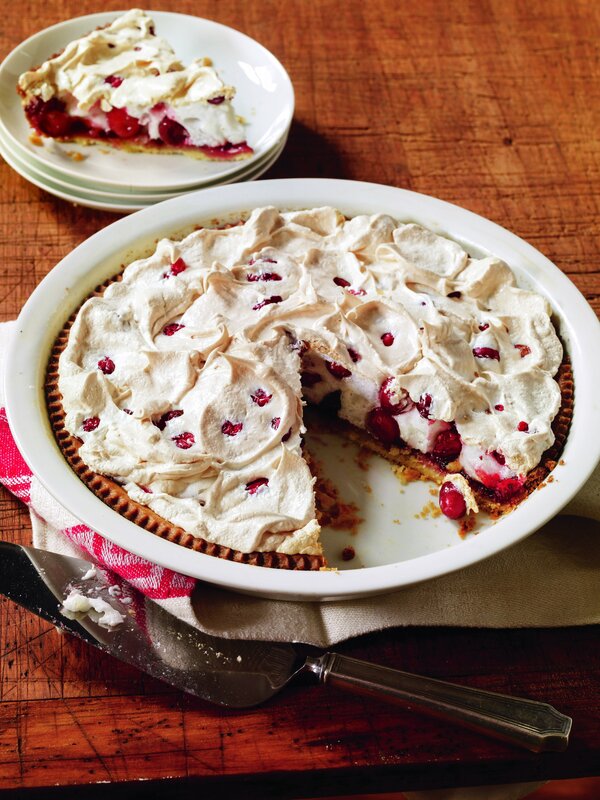 We shared this Tart with our ski race families this Thanksgiving while at a camp at Sun Peaks B.C. Sorry I’m so late! This was amazing!! This was wonderful! Looking forward to reading everyone’s posts across the week.